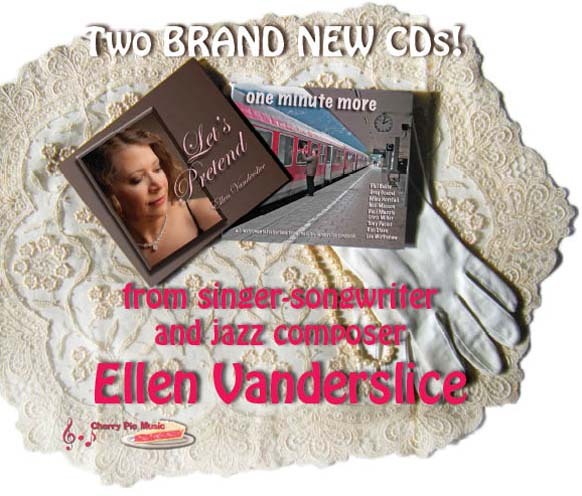 As a songwriter, Ellen Vanderslice deftly covers a variety of moods, penning jazz, country and silly showtune songs of love, loss and longing. 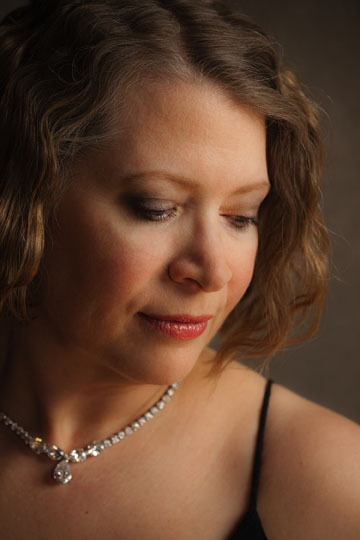 Her award-winning tunes have been recorded by some of Portland's great jazz vocalists, including Rebecca Kilgore, Marilyn Keller, Amandah Jantzen and Tom Grant. By day, Ellen is an architect, urban designer and a retired transportation project manager in Portland, Oregon, internationally known as an outspoken pedestrian rights activist. After dark, primed with single malt scotch, she hones her musical chops in Portland's smoky jazz clubs as a composer and occasional vocalist. Her songs range from tender ballads to uptempo swing tunes. Each tells a love story with a fresh twist -- but feels like an old friend the moment you hear it. "I purely love the challenge of telling a story in just thirty-two bars," says Ellen. And tell them she does, heartbreaking stories of love and longing and loss. Listening, you'd never guess she's been happily married for decades and is mom to two well-adjusted millenials. 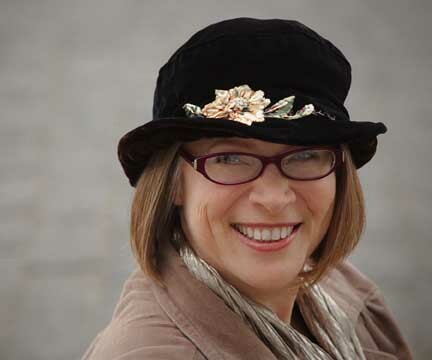 Ellen must be doing something right, because her songs have taken top prizes in the jazz category of the Portland Songwriters Association National Song Contest for 1999, 2000, 2001 and 2003, and, with co-writer Mike Horsfall, First Place Jazz in the USA Songwriting Competition in 2002! the Carroll Raaum Swing Orchestra and the Ellen Vanderslice Jazz Quartet. Ellen's engaging performances have garnered fans from around the world (OK, a handful of fans from around the world). She has performed publicly in Portland, Seattle, Baltimore, Washington D.C., Ft. Collins CO, Honolulu, London, and Melbourne, Australia. In 2012, Ellen's song "Someday He'll Break Your Heart (the Way He Broke Mine)," sung by Rebecca Kilgore, was featured in the movie LOOPER.